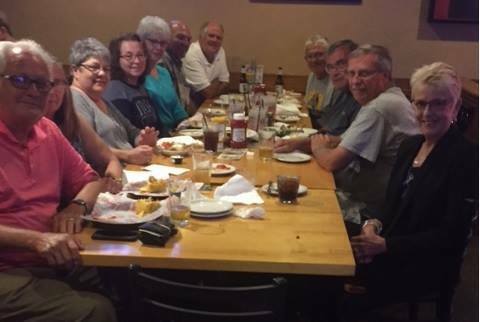 Our 50 Year Reunion in June 2017 was a great success. Photos and documents from the reunion are now available, as described in the Class News item posted here. 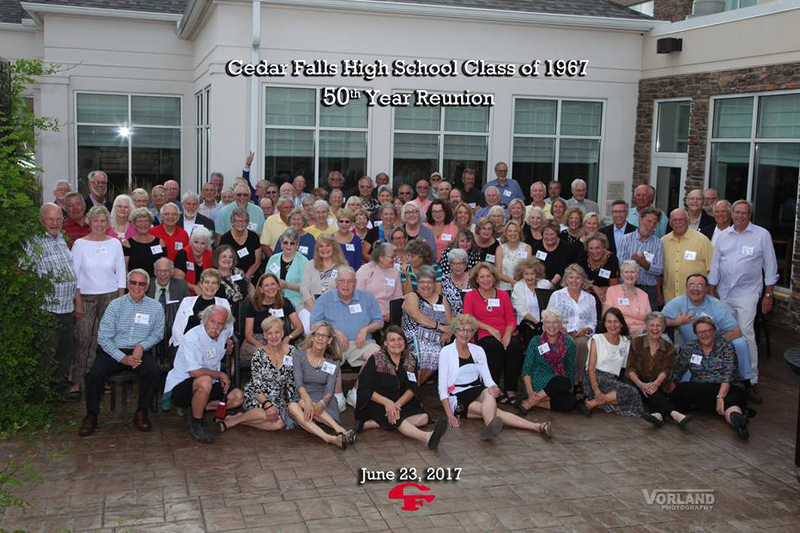 Our reunion photos have been assembled on our class Facebook page, "CFHS Class of 67 Reunion." 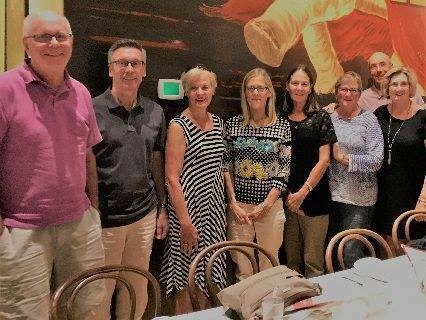 Thanks to Brian Narveson for coordinating this impressive effort, with great help from Roberta Murphy and her husband Tom, Judy Edge Hart, Al Anway, and Jack Creery. Visit here to read how to use Facebook so that you can view photos in the albums that Brian created. This page also describes how you can add your own reunion photos and videos to the CFHS Facebook page. Please use this capability to share your photos and videos with your classmates. This concludes our work on the 50th Year Reunion. However, both our class website and our class Facebook page give you the capability to provide ongoing updates and communications. Don’t hesitate to use them as we head towards our 55th Year Reunion in 2022!